Camping season is almost here! 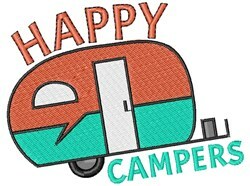 Decorate a sweatshirt, towels or other decorative items for your camper! 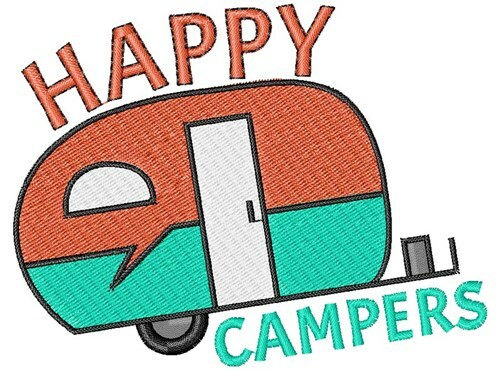 Windmill Designs is happy to present Happy Campers machine embroidery design which has 9738 stitches and is [83.13 mm x 63.32 mm] large. If you would like to view more embroidery patterns please search on our embroidery designs page.